These thoughts came about while watching the #BoysAndMen tag on Twitter from the London Book Fair yesterday, and getting involved in the online discussions, I am stillupset at missing out on going! The most success I had at getting boys to read was in mixed groups, in the past boys used to see where girls were congregating in the library and follow them in. I have found that non-readers on their own or if there are only one or two in a group where the focus is on reading will soon fall into reading. Problems arise when non-readers in a group form the majority and then they feed off each other’s antipathy to reading, this strengthens their resistance to picking up a book and they can distract the attendees that actually want to read. Divide and rule by peer pressure can be positive if engineered correctly. I believe that it is nurture over nature that influences a person as a reader. I am the middle of three brothers; we were all brought up in the same household surrounded by books and regular trips to the library for story-times. I love reading and owning my own books, my younger brother enjoys reading and my older brother (and his wife) are bringing up their children with a love of reading, as does my younger brother and as will I.
I have also seen youngsters that come from homes with few to no books pick up a book and fall into reading but they are a minority. What I would like to know is what makes young readers readers – I am not talking about peer suggestions, advertising or pop culture attractions but rather what in their lives led them to pick up a book and fall in love with the act of reading. 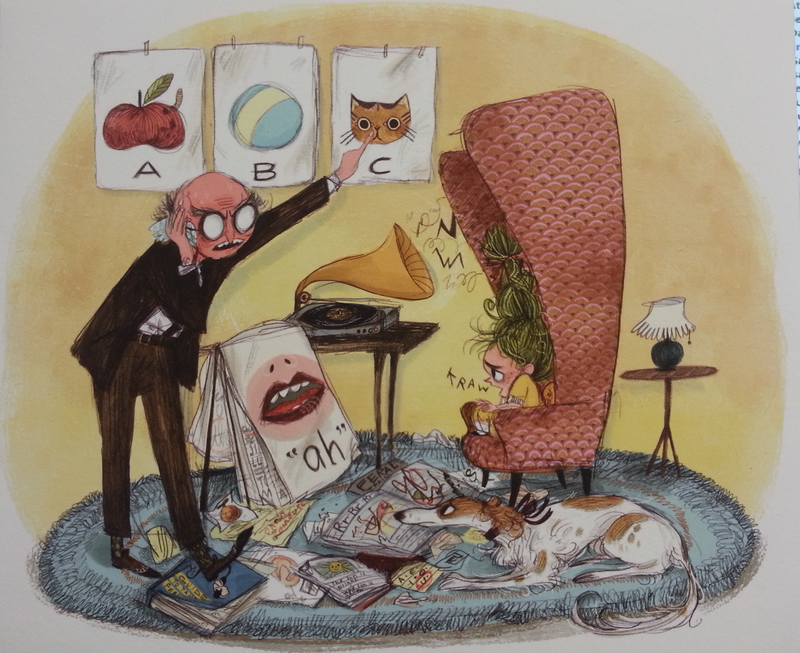 Every child loves being read to – even teenagers but what is lost or made stronger when they have to read the stories to themselves? When it comes to reading the United Kingdom does its utmost to engage citizens from birth, with Bookstart Packs for babies and toddlers. Even with the public service cuts libraries still run baby & toddler times and story sessions and it is all free! So if anyone would like to add comments or suggestions please do so below! In the United States Librarians all across the country are encouraged to participate in Celebrate Teen Literature Day on April 16, 2015 by hosting events in their library or through their web site on that day. 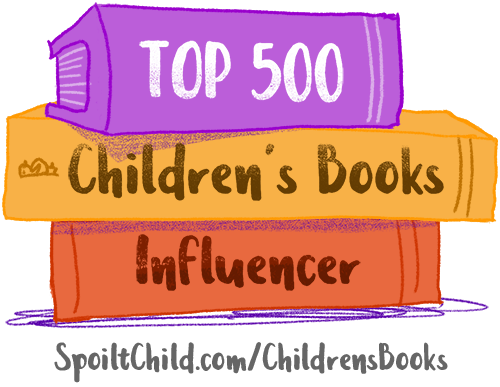 The purpose of this celebration is to raise awareness among the general public that young adult literature is a vibrant, growing genre with much to offer today’s teens. 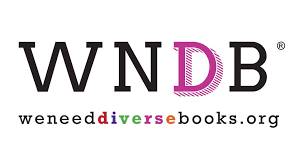 Support Teen Literature Day also seeks to showcase some award-winning authors and books in the genre as well as highlight librarians’ expertise in connecting teens with books and other reading materials. It is the BIG, shiny eyes on the cover that grab me first, then the glorious tangle of hair around the wild girl’s face. The only other shiny things on the cover is the text but next to the eyes they are not immediately noticeable, only when one’s eyes start looking at the book as a whole do they become apparent. Now she lives in the comfort of civilisation. But will civilisation get comfortable with her? 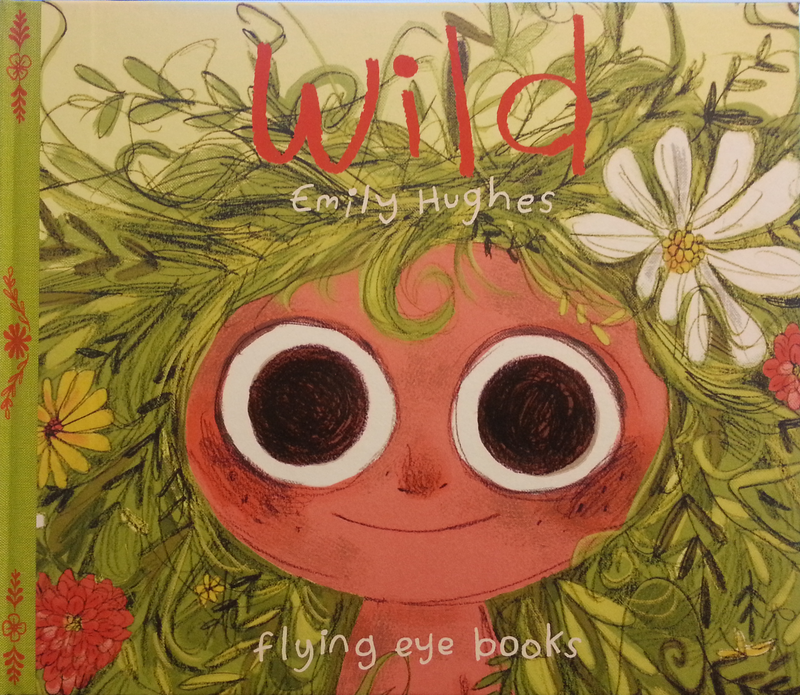 The text is sparse and the artwork gorgeous, Wild is a book that can be read and shared time and time again. There is so much to look at and find on all the pages from crabs in the river to skulls underground and more! 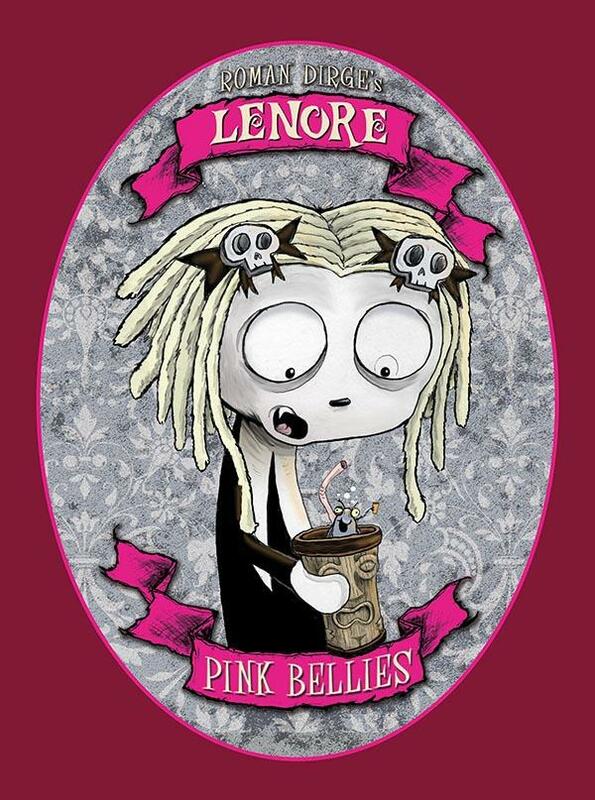 I love the story, it is so simply told with the most beautiful illustrations! 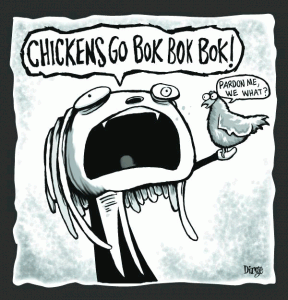 The faces and body language of both humans and animals are so expressive in their joy, anger, confusion and sadness that they render text almost unnecessary. I will finish with one last observation on the eyes (I am not ocularly obsessed) I noticed that the girl’s eyes mirror those of the animals in the story with large black pupils and no irises unlike the other humans in the story – it was this small bit of attention to detail that made me love the story even more! Disclaimer: I won the copy of Wild that I have from Flying Eye Books along with a print of one of the pages. It is the American’s turn to celebrate National Library Week. Today is National Library Workers Day and Thursday will have a focus on Celebrating Teen Literature. The Topeka and Shawnee County Public Library staff created a parody of Taylor Swift’s “Shake It Off.” In homage to Taylor Swift and her outspoken support of public libraries and literacy and in celebration of National Library Week. Penguin Random House UK today launches Penguin Platform, a new online community for 16-19 year olds to call their own where they can share and discover the stories that they love, including ‘Young Adult’, cross-over and adult books. 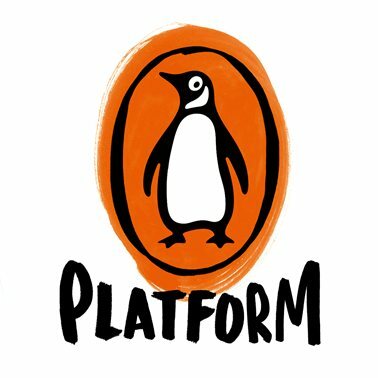 Based on extensive research with young people and named by readers themselves, Penguin Platform is a place for Penguin Random House UK to talk directly to teens about the books they’re reading, deliver exciting experiences around authors, and build on the phenomenal success of its ‘Young Adult’ publishing. Through branded spaces on Tumblr, Twitter, YouTube and Instagram, Penguin Platform gives readers access to an unrivalled list of authors and an ‘inside look’ into the publishing process; the story behind the story. 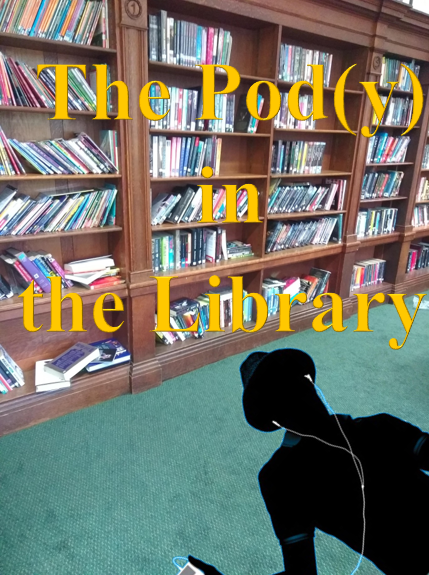 Bespoke book-related content and experiences, shaped by the tastes and preferences of the teen audience, will include author interviews and Q&A, beginning with Owen Jones and Sally Green; home tours with authors including David Hofmeyr; writing advice; an Easter Reads campaign; playlists and book recommendations from authors. The company will advertise its own products on Twitter and YouTube but there will be no advertising space. It will also link to the books pages on company websites. The content will be linked together across the different platforms throught the hashtag #PenguinPlatform. The Astrid Lindgren Memorial Award (ALMA) has been around since 2003, and is the world’s biggest prize for children’s and young adult literature. It is given to authors, illustrators, story tellers and “reading promoters” around the world for their lifetime achievements. 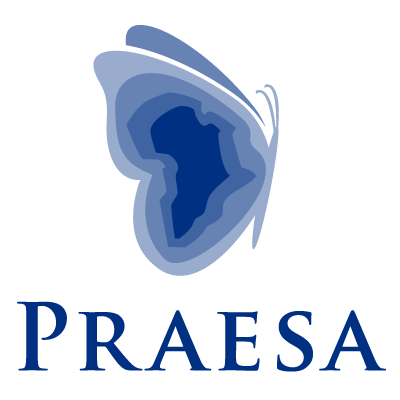 Based in Cape Town, theProject for the Study of Alternative Education in South Africa (PRAESA) is an organisation that has worked to promote reading and literature for children and young people in South Africa since 1992. Literacy learning can take place in any language and it is the democratic right of all South African children to use their mother tongues not only to learn the formal school curriculum, but to also access the wonders, mysteries and satisfaction of stories – told and read. PRAESA strives to help enable conditions for learning, inside and outside of school, which motivate children and adults to want to read and write – and enable them to actually do so – in African languages and in English. initiating the development of materials for use with babies and children in multilingual situations, through original writing and translation.